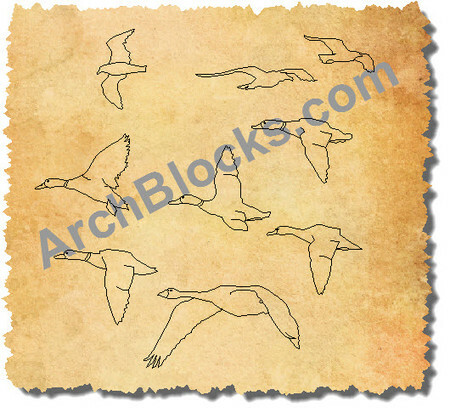 Add some flair to your exterior elevation drawings with this Birds CAD block library.There are several species of birds that you can insert into your CAD landscape drawings. Adding little details like birds, can give your drawings a feel for the location be it the mountains, or the beach. 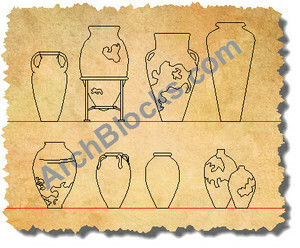 All ArchBlocks.com products come with a 100% satisfaction or money back guarantee!